Home EU News Austria: A new beginning. Onward! The V4 Report followed this election intensely from as far back as March 2017. While the media attempted to elevate France, we knew this election would be the “game-changer” in Europe. 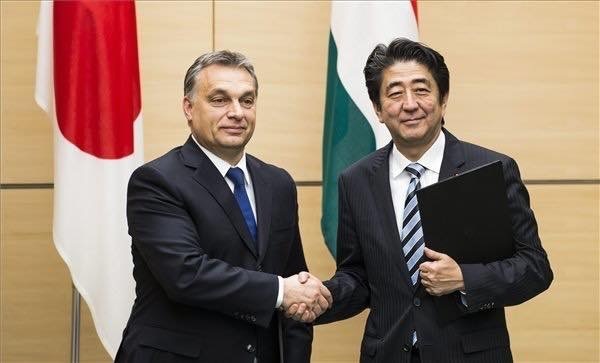 We wish the new coalition the best and hope a visit to Budapest will be on the agenda soon. 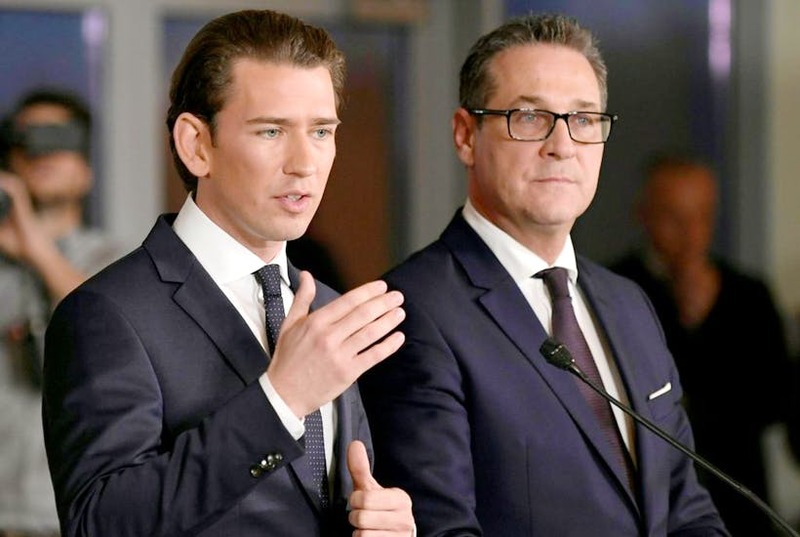 Both Kurz’s People’s Party (OVP) and the Freedom Party (FPO) campaigned on promises of getting tough on illegal immigration and cutting taxes and bureaucracy. OVP ministries will include finance, economy and justice. FPO-led ministries will include interior, defence and foreign affairs, and its leader Heinz-Christian Strache will hold the position of vice-chancellor. We are extremely pleased to see FPO controlling the Interior, defence and foreign affairs ministries. These are key positions and a sign that the coalition will take a tough stand against illegal migration. 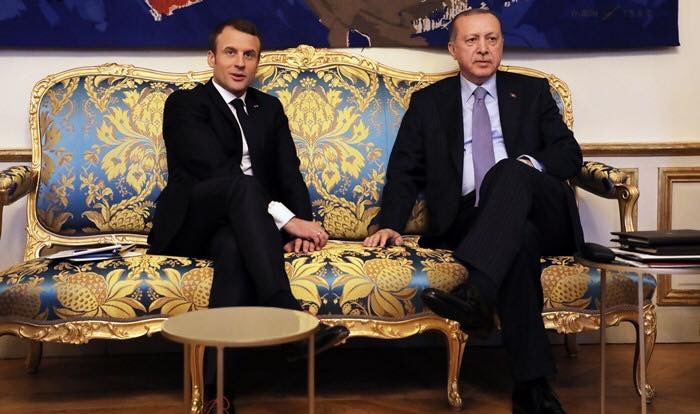 We are in complete agreement with Kurz and Strache regarding Recep Erdogan and Turkey. They have no business being a member of the EU. We support their efforts to find other allies to this cause and believe their strong leadership will find many others to support these efforts. 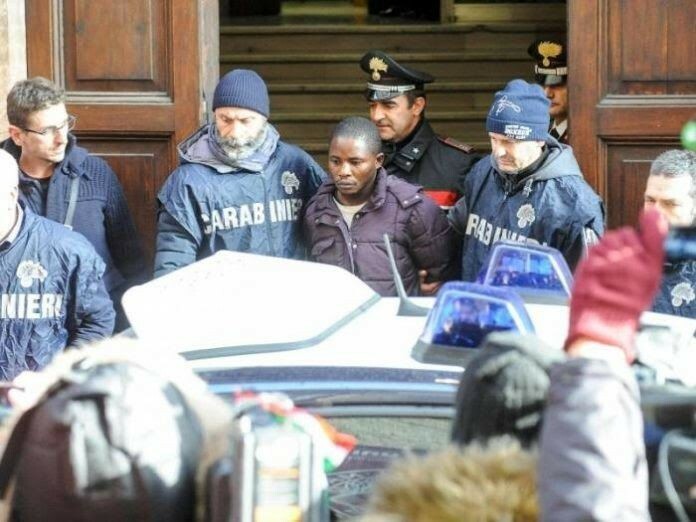 According to The Local, The programme calls for a halt to “illegal immigration” and to speed up the asylum process to deport those who are not accepted. Asylum is “temporary protection” only. 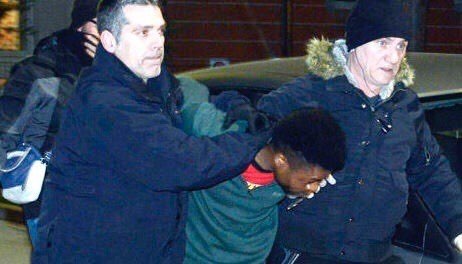 Those “refusing to integrate must expect sanctions” and “parallel societies” must be prevented. There will also be a stop to “immigration into the social system”. Monthly payments to those with asylum and subsidiary protection will be cut to €365 plus an “integration bonus” of €155. “We want to protect our homeland Austria as a liveable place with all its cultural assets. This includes deciding for ourselves who can immigrate and live with us and ending illegal immigration,” the document says. 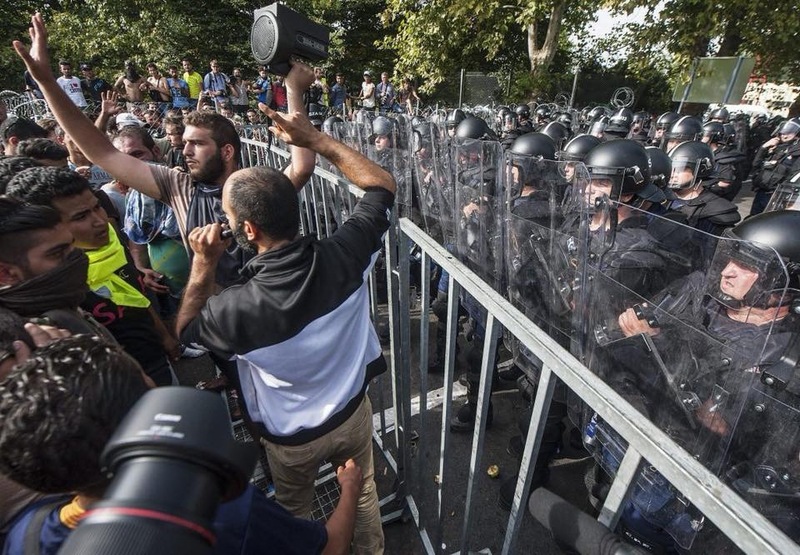 It seems Visegrad has found a key ally in their battle with Brussels over migration. The Local also reports, despite the FPO’s historical ambivalence towards the European Union, the coalition “commits to Europe” but will act to “steer the EU back in the right direction towards its fundamental ideas”. 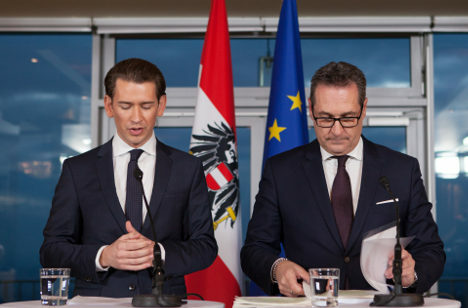 During its EU presidency in the second half of 2018, Austria will “take a leading role in correcting some of the erroneous developments” of the bloc. During its presidency it will hold a summit on immigration. 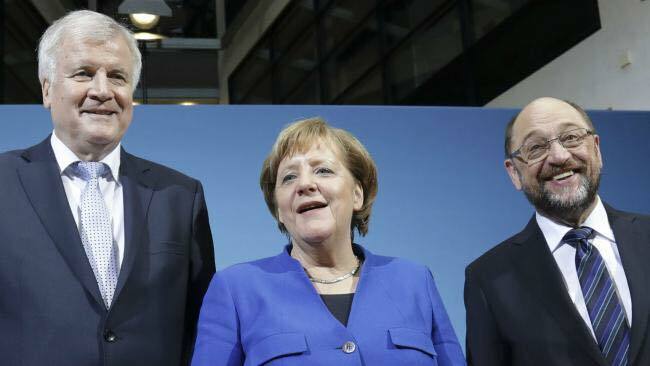 The Winds of Change are indeed emerging from Central Europe and there is little Angela Merkel or Emmanuel Macron can do to stop this broad, mainstream rebellion. 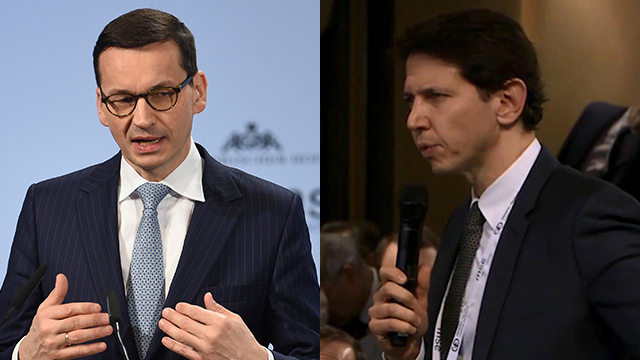 New leaders of Central Europe keep Visegrad strong and united in opposition to EU migrant quotas. Part One: The Deception at the Malta Summit revealed itself this weekend in Brussels.